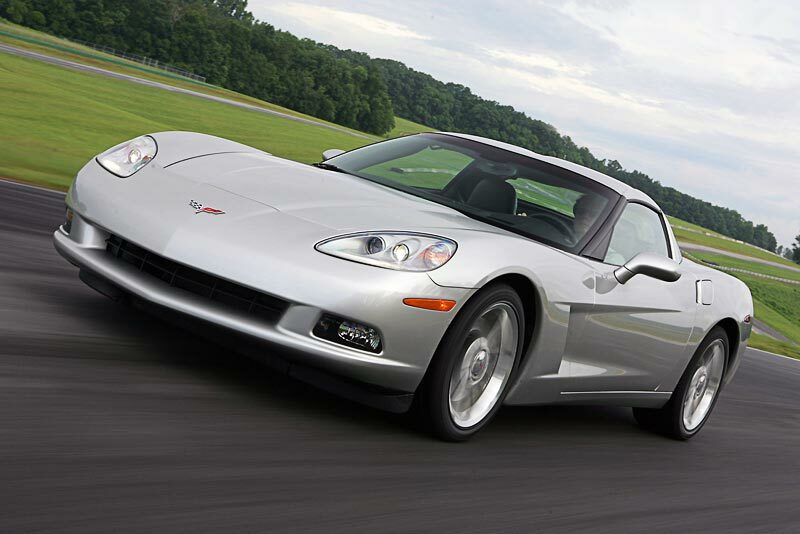 When the sixth generation Corvette appeared in 2005, things had started to change rapidly in the automotive world. The benefits of computer aided design had been realized and product cycles were much shorter. 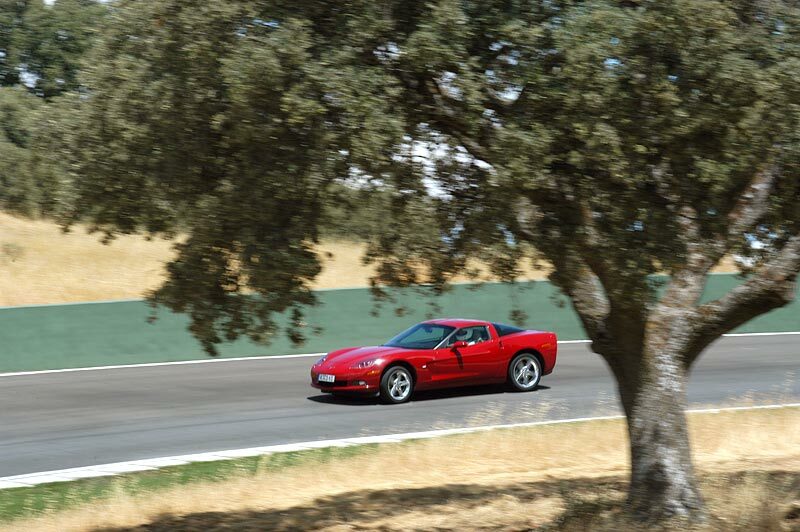 While the C4 Corvette had been on the market for 14 years (1983 - 1996) the C5 was alive for only eight, from 1997 to 2004. 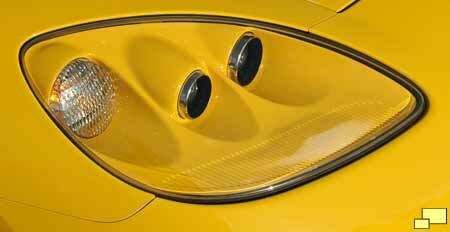 The high performance sports car segment was moving rapidly and staying ahead of the pack was the key to success. 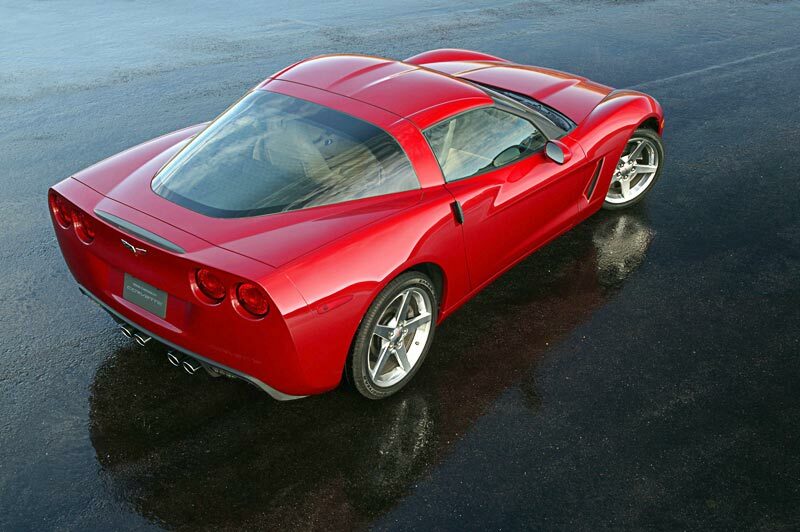 C6 Corvette Goal: A wider audience? 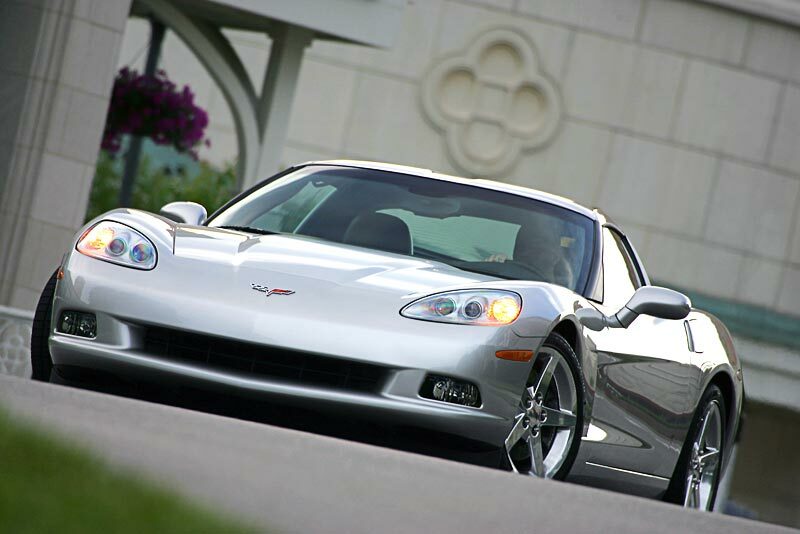 The Corvette had been selling well, around 33,000 units a year in recent times, about the production capacity of the Bowling Green KY assembly plant. 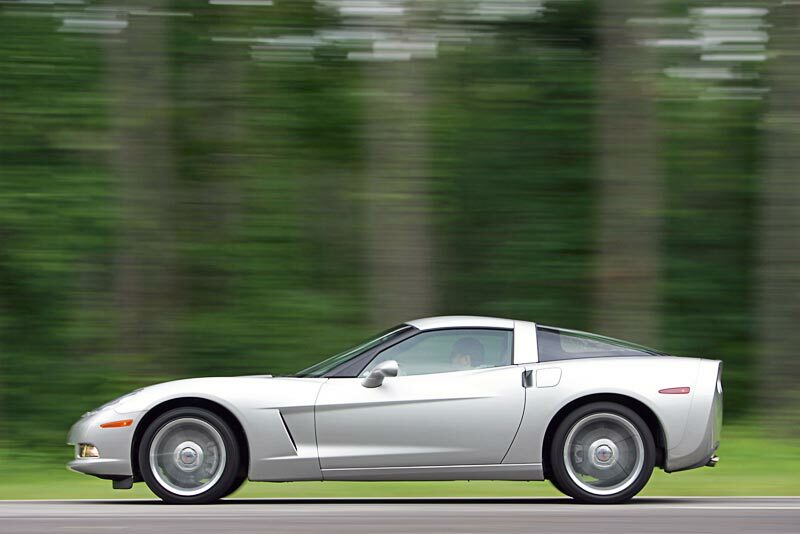 Demand was such that rebates and other sales gimmicks were not needed to generate customer interest; the fact that few other cars were capable of matching the Corvettes performance and pizzazz was enough to keep showroom traffic steady. But there was still room for improvement. 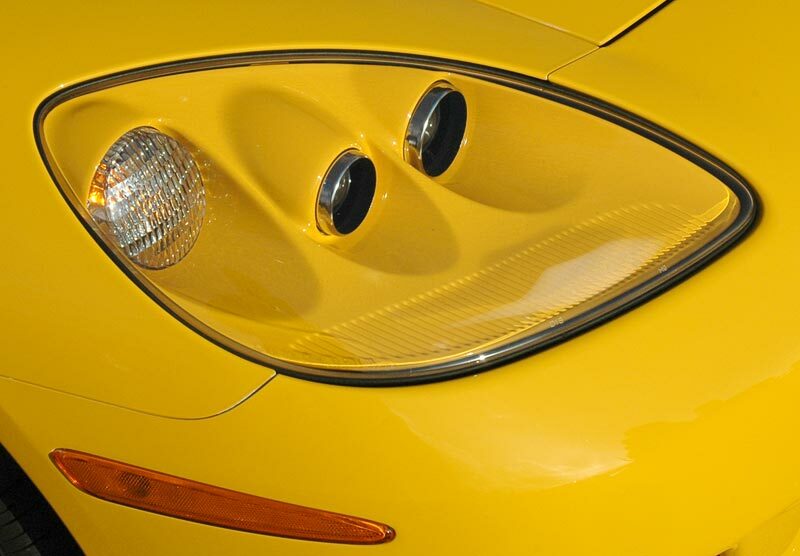 Although the loyalty of Corvette fans had been keeping sales brisk, import performance buyers were a hard sell. A lot of the C6 updates were designed to resolve that problem. One objection to the C5 was that it was too large, so the C6 measured 5.1 inches shorter although the wheelbase was 1.2 inches longer. The C6 was also narrower by an inch. 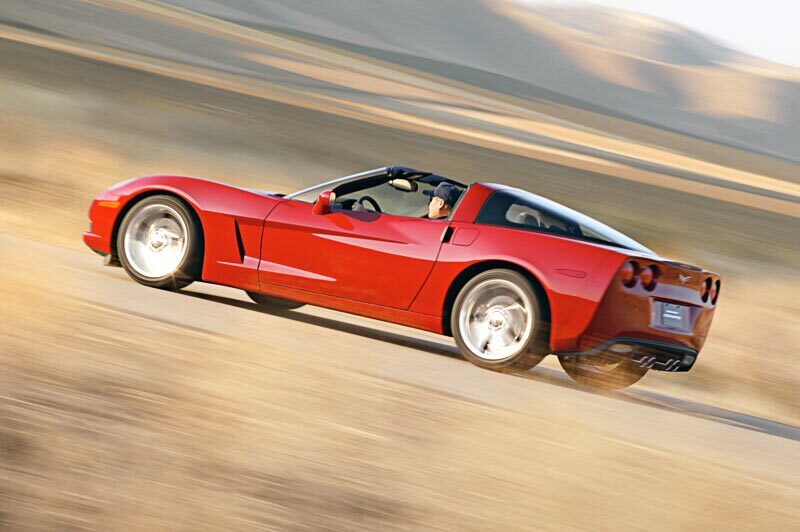 Weight was virtually the same for both cars at 3,246 lbs for the C4 and 3,245 for the C6. 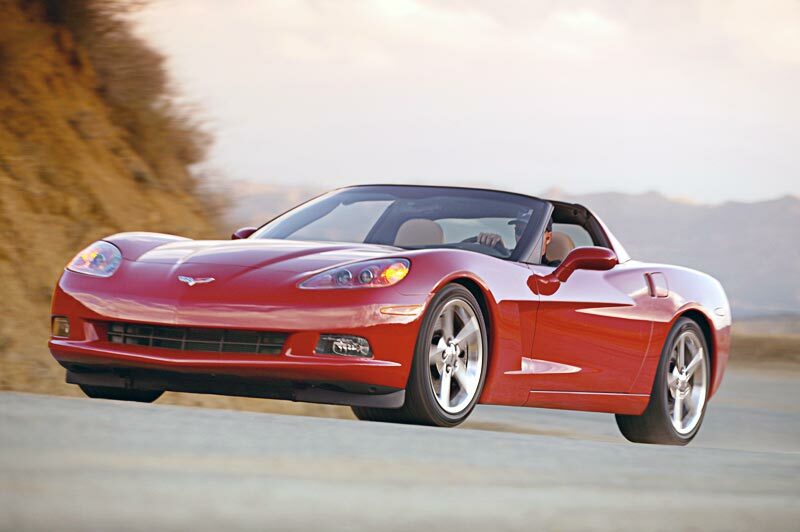 Build quality, which along with fit and finish had been improving as the Corvette matured, took a giant leap forward with the C6. 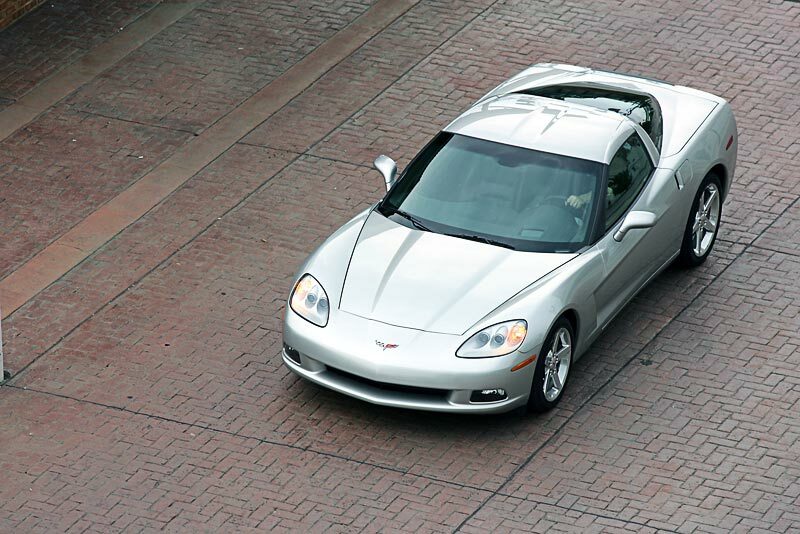 The styling, which is where the real C5/C6 differences could be found, was a contemporary look that also included a number of cues from the past so the traditional Corvette fans would feel at home. 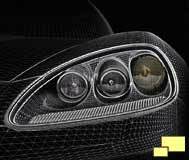 Hidden headlights had been a Corvette tradition since 1963 - 42 long years - so the exposed headlights on the C6 were a real departure. As cool as they had been for all those years, hidden headlights carried a fair amount of negative baggage. The opening mechanism added complexity, cost and weight. When opened, they were aerodynamic disasters derisively referred to as "air brakes" by the engineering staff. 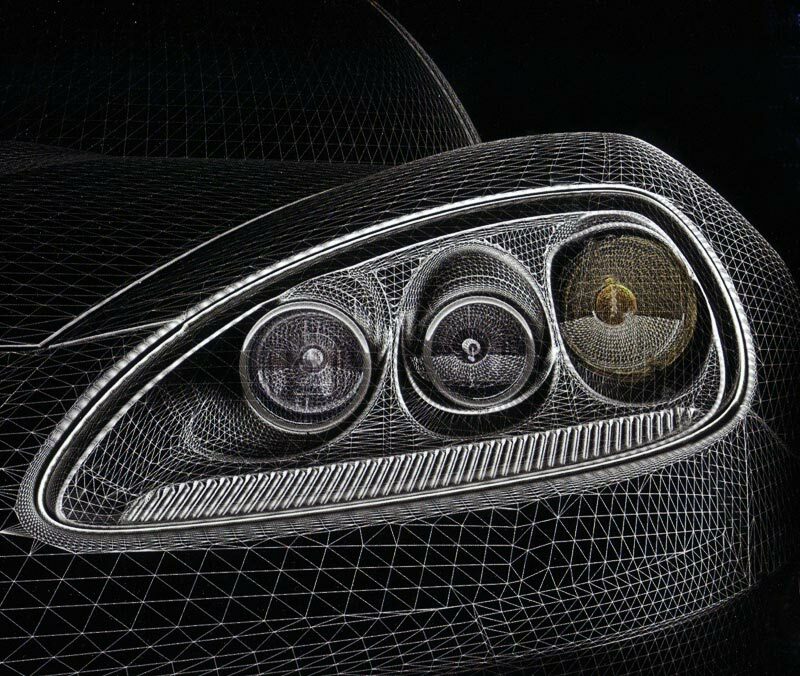 By 2005 HID (High Intensity Discharge) Xenon headlight technology made possible effective, low profile lamps that allowed designers the flexibility of a nicely integrated lighting system. The high beams were a tungsten-halogen projector lens. The outermost lamps were the daytime running lights and the parking lights.